Extra Charge for High Flights? Don't know what a High Flight is? Read this. 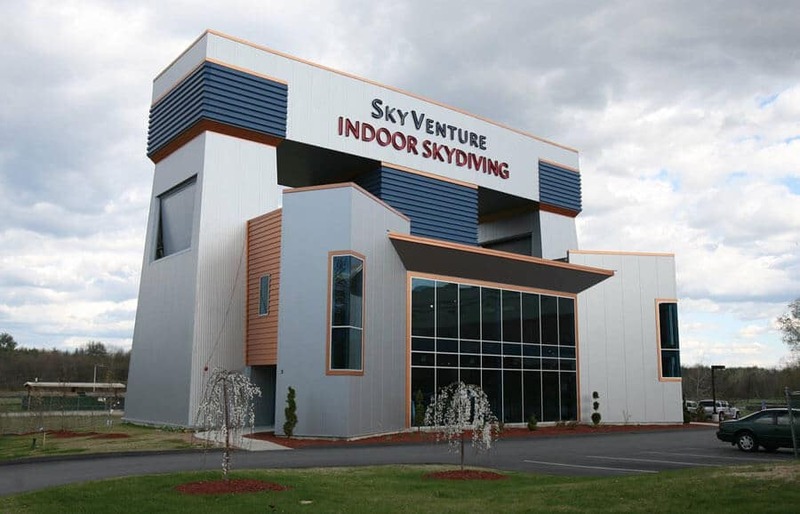 SkyVenture New Hampshire is an early model recirculator. The 12 ft - 8 sided tunnel is similar to iFLY Denver. This location is part of a fun complex which includes indoor surfing, rock climbing and more. My daughter started in kid’s camp more than 4 years ago. It is the one sport she enjoys. 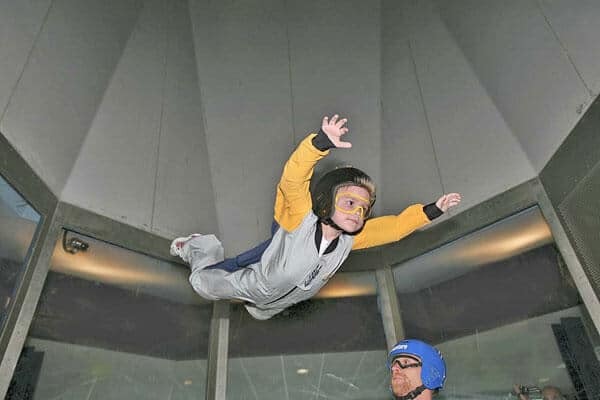 I would recommend most people should try tunnel flying. I have been doing it for a little over 2 years. I find it a real joy and look forward to going every week that I can make it. The staff is friendly and knowledgeable. The instructors are very well trained. One of my most enjoyable times at the facility is watching the training sessions for flyer safety. The instructors both coach you in new skills and keep you safe. I never thought this would be something I’d like but I find myself going back all the time. The best value is kid’s camp for those under 17. For the adults if you wish to fly frequently get a membership. 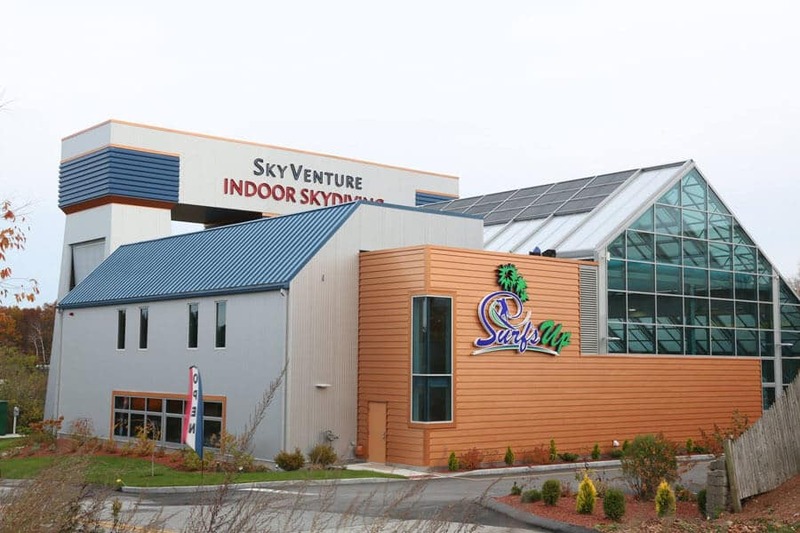 Those in New England need to check out Sky Venture New Hampshire.